Pay what you want and 10% of that goes to a cause you care about. 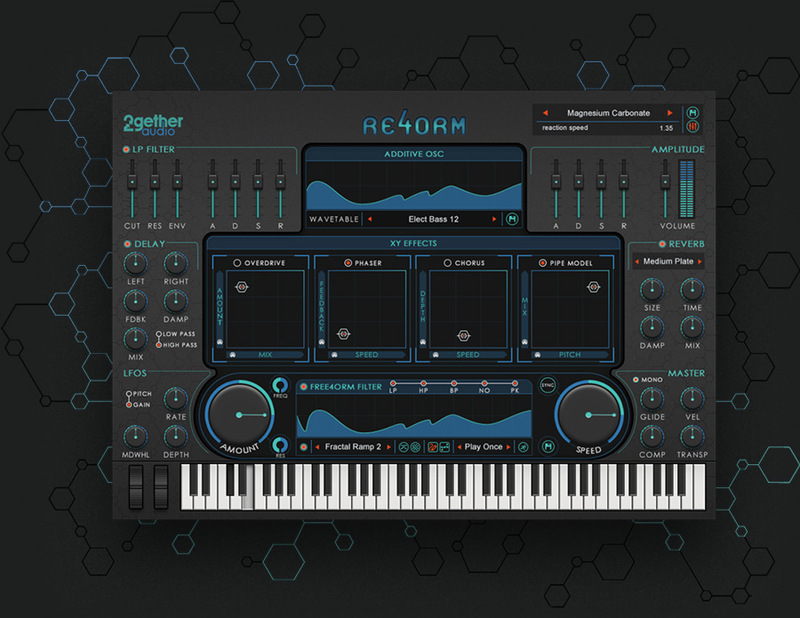 A sequencer synth with serious bite. 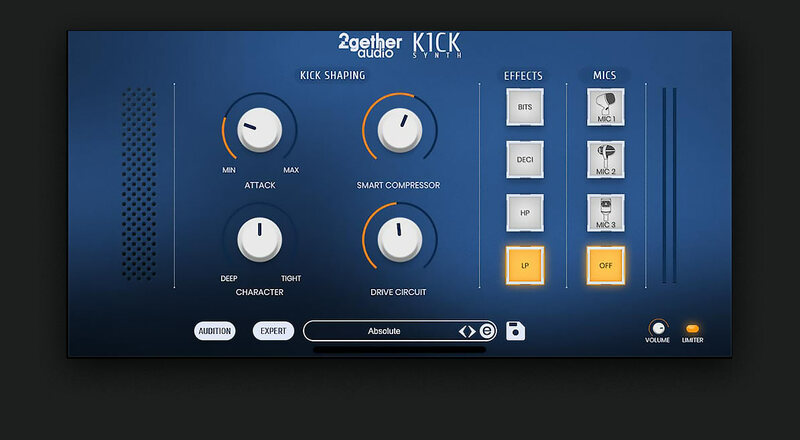 Obsessed with getting the perfect kick drum for your mix? You’re not alone. It’s a critical part of your music track and not easy to get just right. K1CK Synth is here to help. We built a custom hybrid synth engine designed specifically for delivering a huge range of gut-busting electronic kick drums to your mix. Then, we packaged it into a user interface that seriously speeds up your production time. Your mix (and your pets) will love you even more. 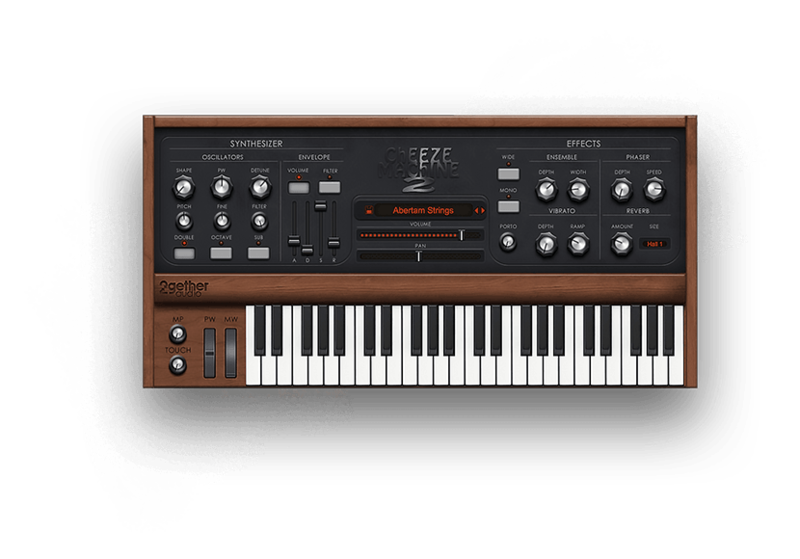 Nothing gives your music instant drive and emotion like a well-oiled step sequencer. A single note, chord or trigger pad can instantly transform your music track from “ok” to “WOW”. 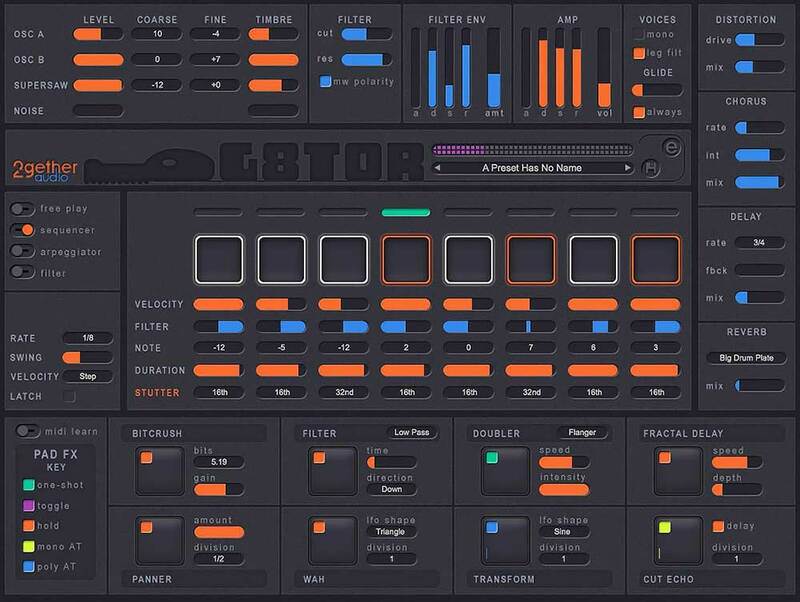 Whether you’re looking for a pulsing dance beat, a fast action cue, or a smooth rhythmic backdrop, G8TOR’s got you covered. Back by popular demand and totally FREE. Through a special arrangement with Big Tick Audio comes a fully updated version of the hugely popular Cheeze Machine. 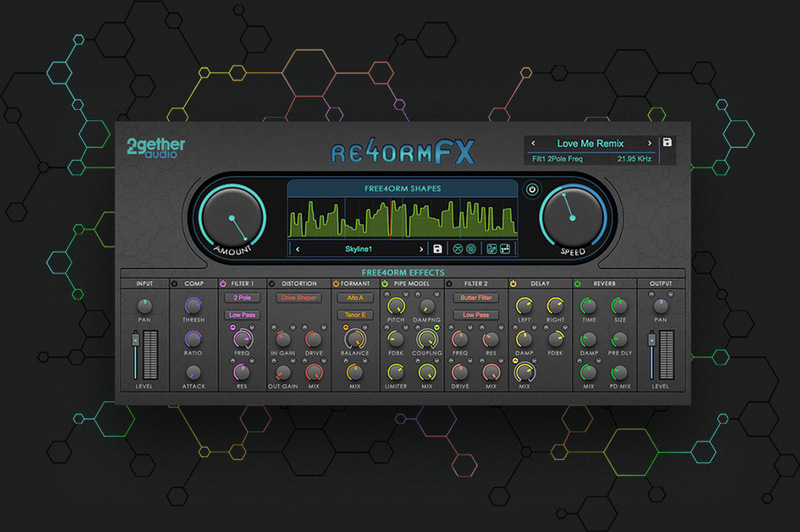 An infectious string machine, now with expanded oscillators, a beautiful reverb, vintage effects and a whole lot more. Best of all it’s totally FREE. 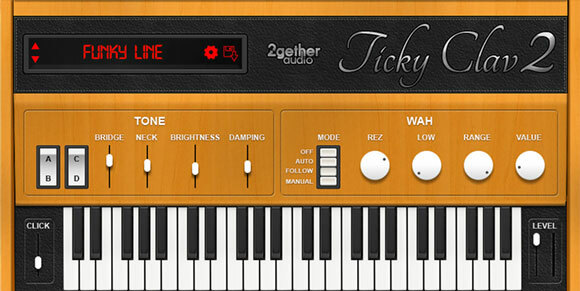 Ticky Clav, originally from Big Tick Audio, was quite possibly the first virtual instrument that used physical modeling to emulate the hugely popular Hohner D6 Clavinet®, made famous by Stevie Wonder’s hit song Superstition. 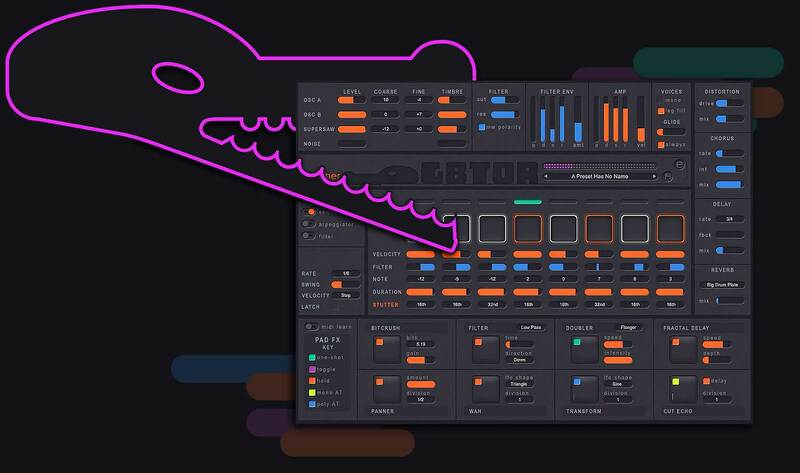 Ticky Clav 2 updates this gem with 64 bit sound, expanded controls and an easy to use graphic interface. FREE. Enough about us. We want to hear from you. Instagram, Facebook, Twitter and LinkedIn are where you can tell us what you want, what you think and what you’re doing. Reach out! 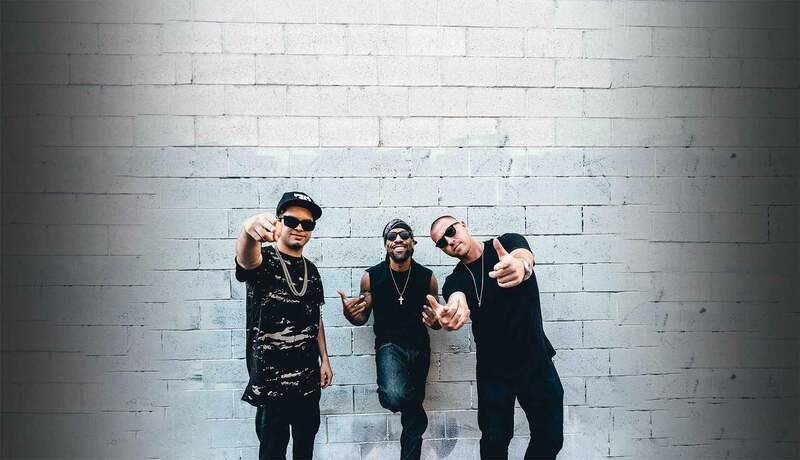 Sign up to get exciting updates on deals, news, and more!